This is an 18-hour course that is thought over a three day period. Completion of this course requires a minimum passing score on a written examination. 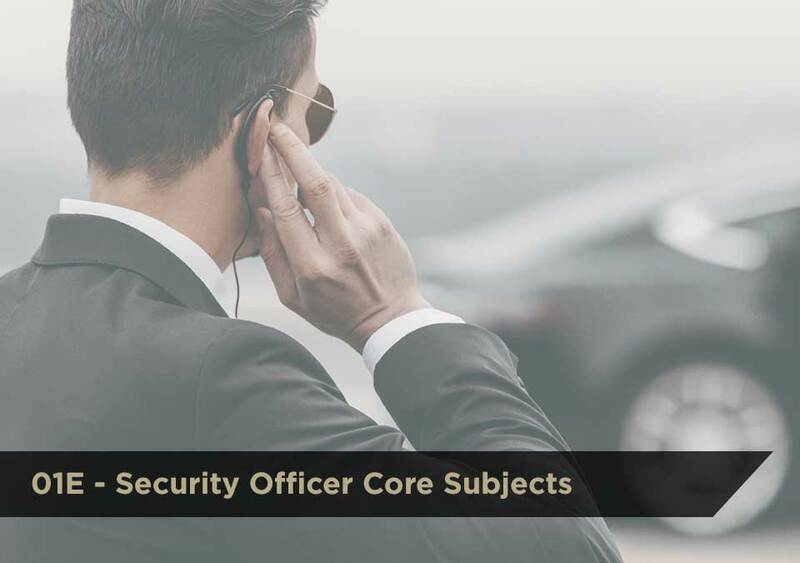 View the Security Officer Core Subjects (01E) course description on the VA DCJS training website.